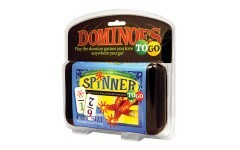 70 Dominoes, 2-8 Players, Ages 6+. 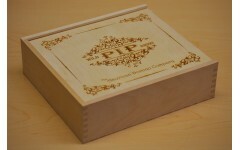 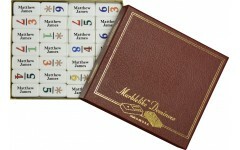 Puremco's exclusive new trademarked game. 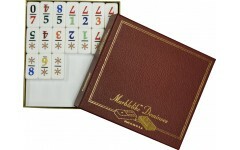 A double-9 domino g..
66 Dominoes, 2-8 Players, Ages 6+. 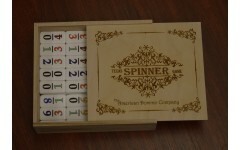 A dynamic double 9 domino game plus 11 spinner pieces as wild dom..
Spinner is a dynamic Double 9 domino game with speed, flexibility, and fun to keep game moving! 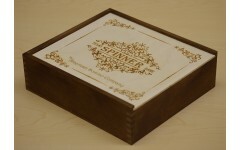 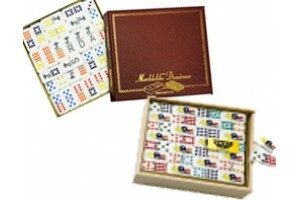 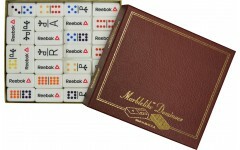 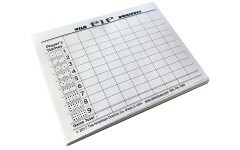 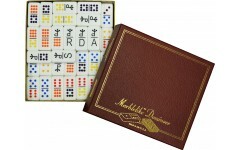 Incl..
Domino tile holders, score pads, and gaming pieces are essential to any multiple player domino games..